15 Best Hair Accessories For Women That Are Trending This Spring! You’re so wrong if you think that hair accessories don’t do much or maybe you haven’t tried the right ones? 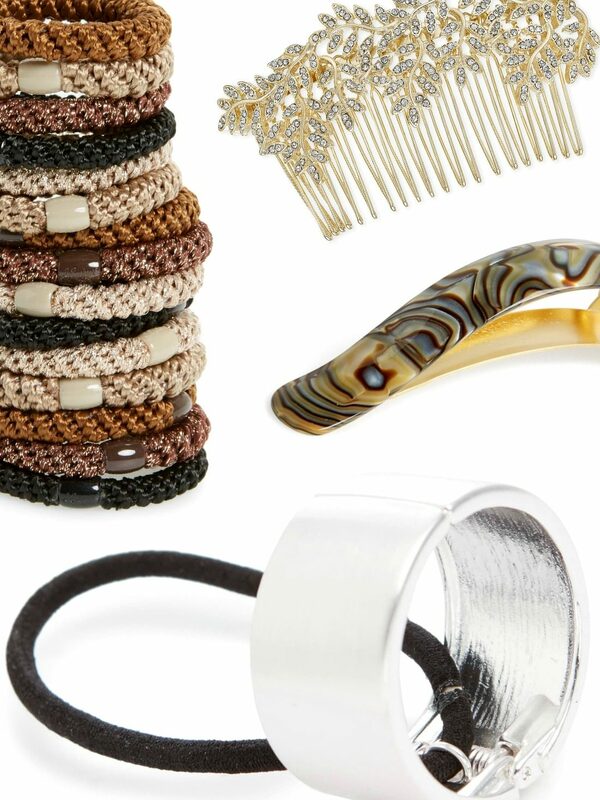 Check out our 15 best hair accessories trending this Spring and get your socks blown off! 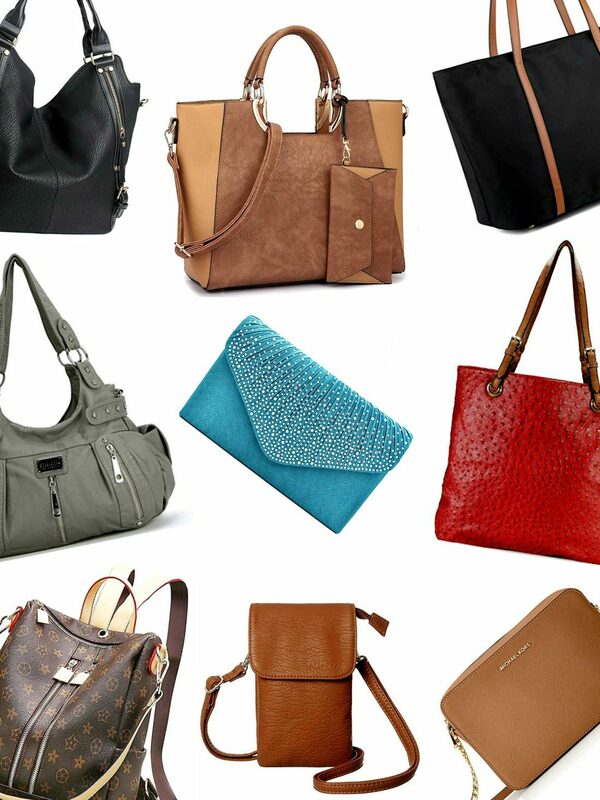 Best Handbags For Women That Go With Everything! Bag problems aren’t healthy for you, particularly if you need sorting out quick. Have a look at our best handbags that go with everything, and you’ll be done for all the seasons! 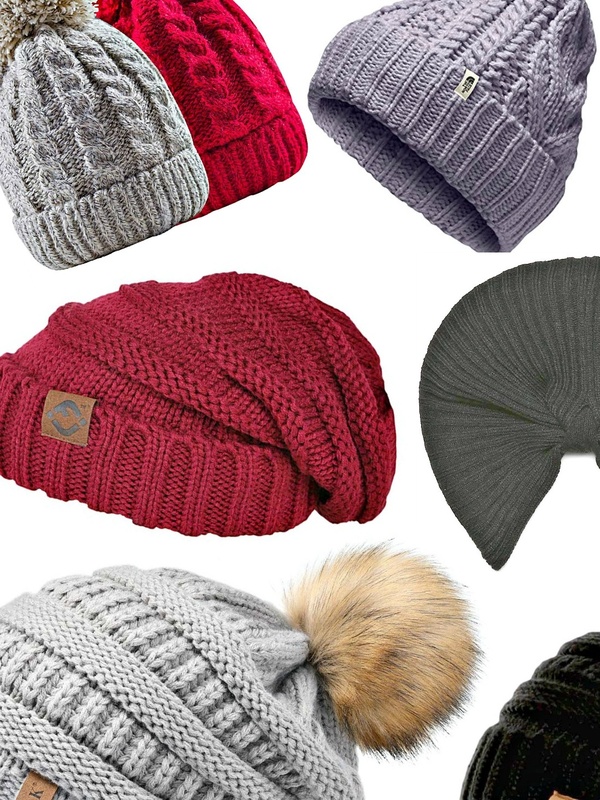 Best Womens Bobble Hat You Have To Buy In Winter Now! 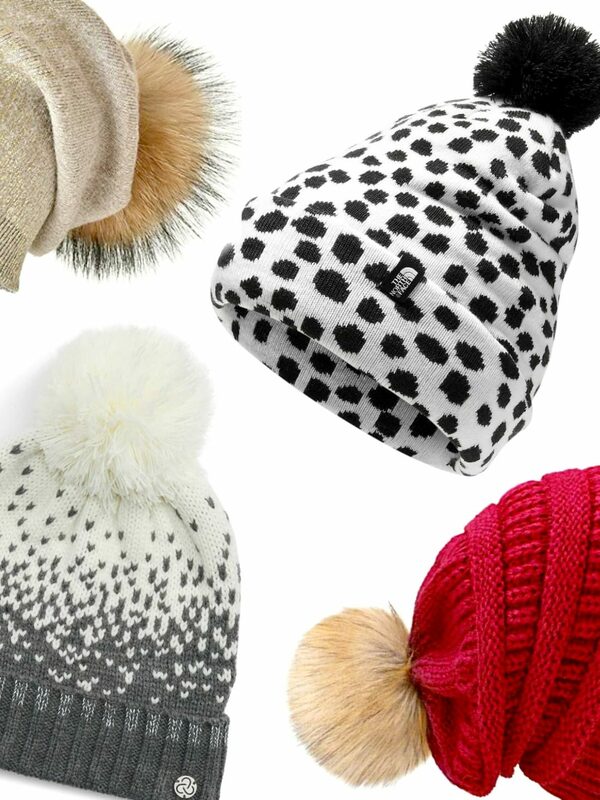 Winter is in full throttle which only means one thing – womens bobble hat is back in its bright, colorful glory. Afraid you might not find your fit and fancy? Just wait until you see our 10 best list! Best Winter Gloves for Women: Guide To Fabric, Type and Best Sellers! 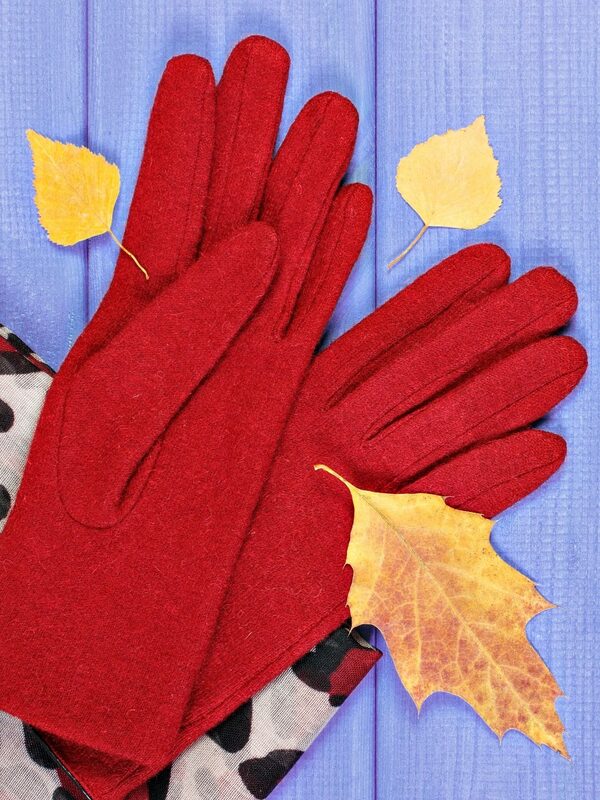 Looking for the best winter gloves for women that are cozy and warm? Here’s a guide to fabric, type and a list of the bestselling items on Amazon!